A little extra weight can be a challenge to us all and just like people your pet can suffer too. The health drawbacks are just the same for your pet as it is for you or I and so too are the benefits of maintaining a good body weight. 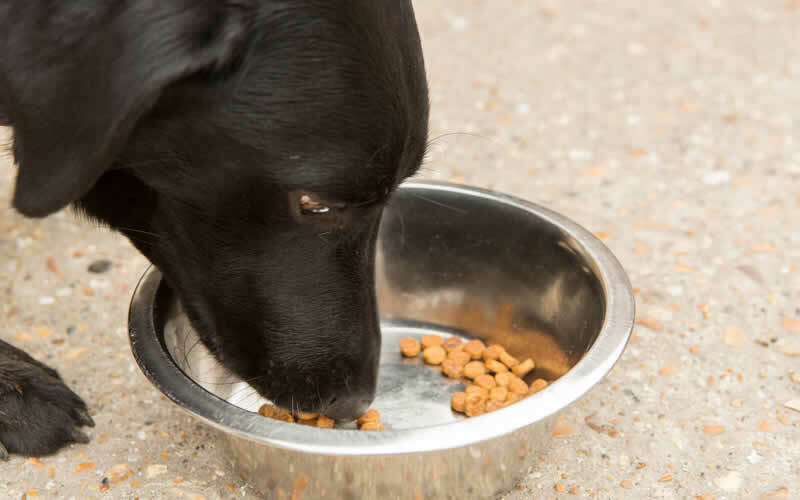 Dieting your pet might sound easier than dieting yourself but many people find this not to be the case. If you need a helping hand, we run regular Weight Loss clinics with trained staff who will monitor your pet’s weight, calculate feed intakes and future weight targets, and formulate exercise regimes for safe and continued weight loss.